After announcing that they’re limiting the top speed to 180 km/h on all their cars from 2020 onwards, Volvo Cars is now unveiling two technologies which will increase the safety of their vehicles even more. The first is the Care Key. 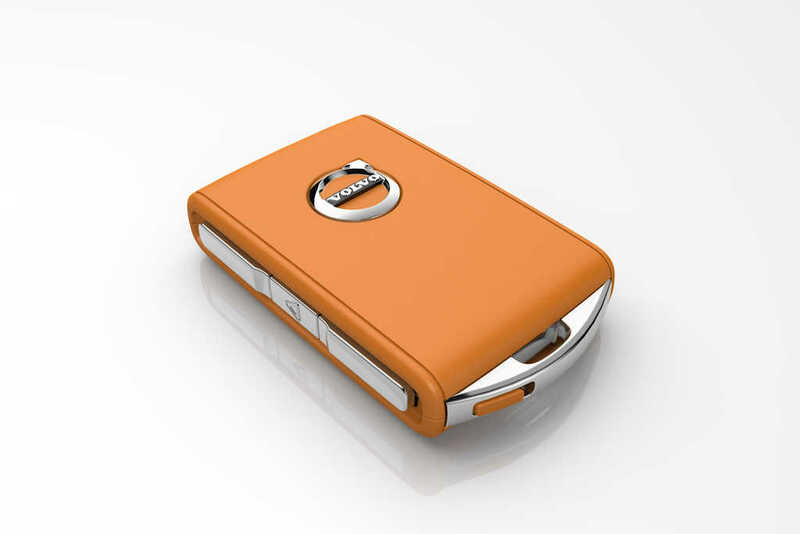 Coming standard on all Volvo models from 2021, the Care Key allows Volvo drivers to set even more limitations on their cars before lending them out to other family members, particularly young or inexperienced drivers. The second deals with installing in-car cameras and other sensors that monitor the driver and allow the car to intervene when he or she is clearly intoxicated or distracted. Rolling out in 2020 onwards, the system will monitor behavior like a complete lack of steering input for extended periods of time, drivers who are detected to have their eyes closed or off the road for extended periods of time, as well as extreme weaving across lanes or excessively slow reaction times. The roll out of these technologies coincide with Volvo’s plans to introduce its next-generation scalable architecture—SPA2. Beyond the potential safety benefits, features like a speed limit, Care Key, and in-car monitoring are also likely to offer Volvo drivers a financial benefit. 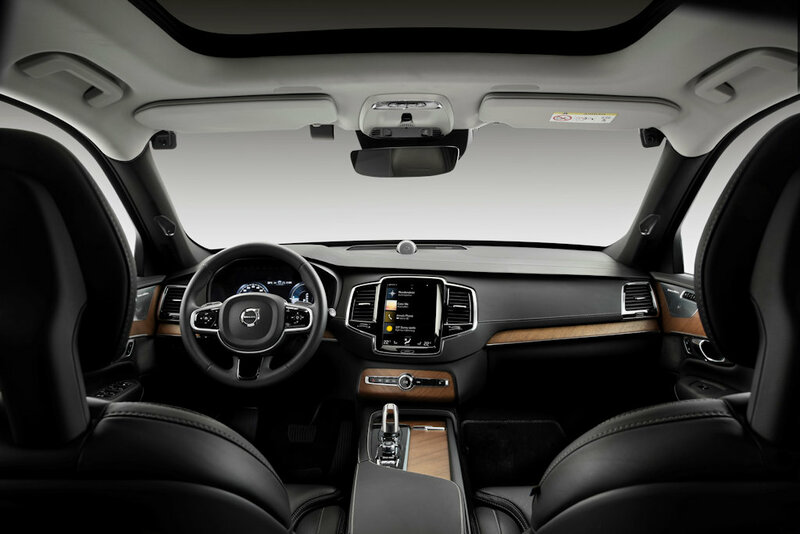 The company is currently inviting insurance companies in several markets to conversations to offer special, favorable insurance to the Volvo owners using these safety features.